Paul De Koninck Laboratory investigates the cellular and molecular mechanisms used by neurons to decode synaptic and electrical activities that propagate through neural circuits. Their focus is on how these mechanisms contribute to synaptic remodeling and to the maintenance and modifications of brain circuit connectivity. Synaptic remodelling in the brain during development and in adult life is thought to represent fundamental cellular processes of learning and memory. However, upon abnormal levels of neural activities, it can lead to severe cognitive deficits. 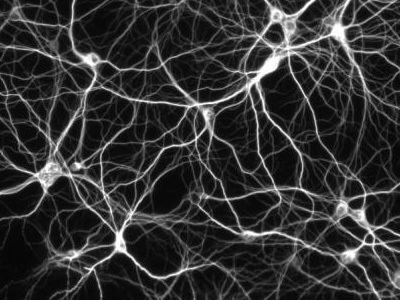 One of the techniques used to study this domain is called Neuronal tissue culture (dissociated cultures or brain slices). The images on the left show a Dissociated culture of rat hippocampal neurons. hello, I would like to know the software that you used to make it be clear. 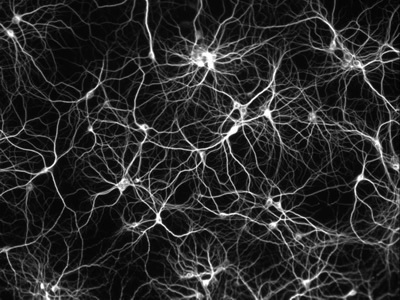 Actually, I'm looking a method or software to count neurons in an image.